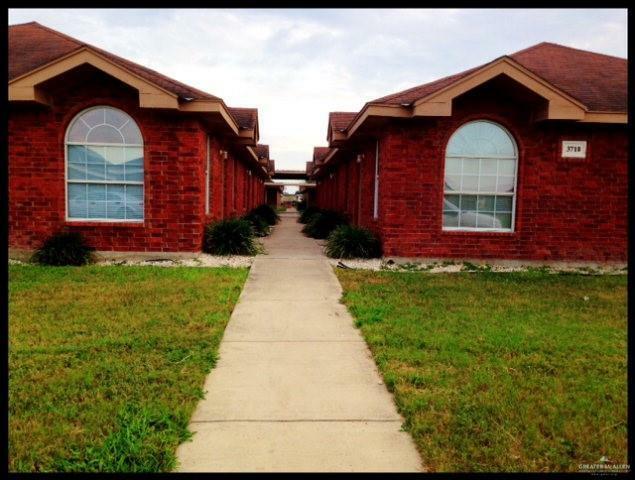 Spacious & in great condition 1 bedroom and 1.5 bath located 3 blocks from UT- Pan Am and major shopping areas. 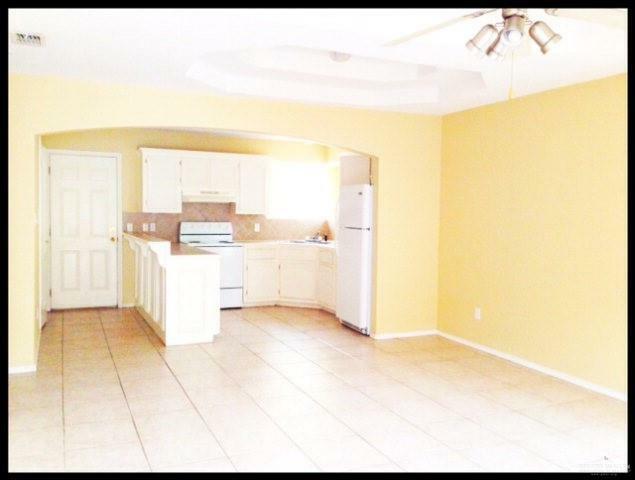 This apartment has carport for 1 car, wood fenced patio, tile floors throughout, walk in closet, vaulted ceilings with ceiling fans, refrigerator, stove, washer & dryer. Landlord pays for water & trash. PETS allowed with $200 deposit for each pet non-refundable deposit. NO HOUSING. 12 MONTH LEASE. 1ST MONTH'S RENT & DEPOSIT MUST BE PAID IN FULL BEFORE MOVING IN.PLEASE SUBMIT LEASE APPLICATION and last 2 months of pay stubs from current employment and copy of DL. Apartment #3 is ready to move in! 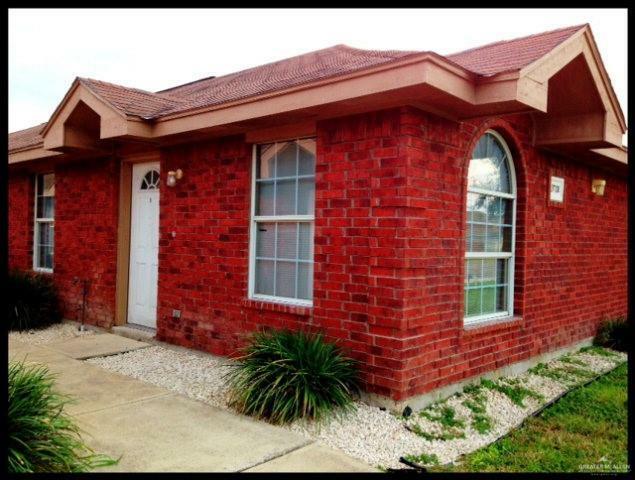 Listing by Iris Sosa-Heredia of Re/Max Elite.